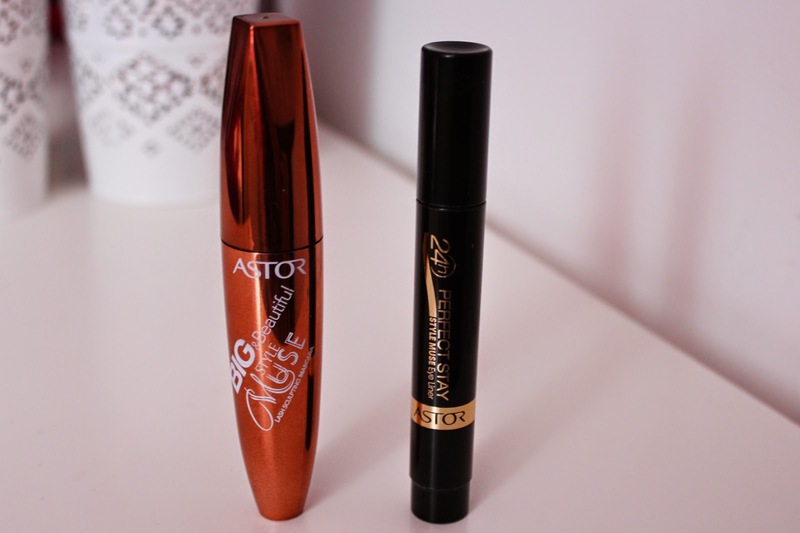 Today I want to show you one of my recent purchases from a trip to my local drugstore: a Duo for big & beautiful eyes from Astor! This was on offer for a little less than 10€ and since I'm always on the hunt for a great eyeliner I thought why not try this one out and get a mascara with it?! 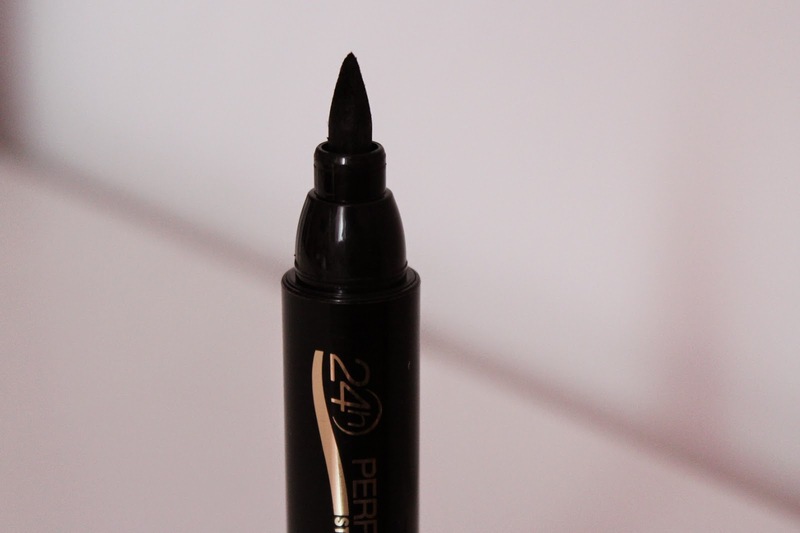 The 24h Perfect Stay Style Muse Eye Liner has a huge felt tip pen applicator. It's supposed to give an ultra thick striking bold look. At first I wasn't too sure about the big applicator but I think it's fine for just a line on the upper lid. It get's really tricky when it comes to a cat flick though. The thing that really disappointed me was the colour intensity! I was hoping for a dark jet black line. You get that when first applying it, but somehow the colour fades quite quickly, and you are left with an uneven black colour. And going over it again and again just makes it look messier. 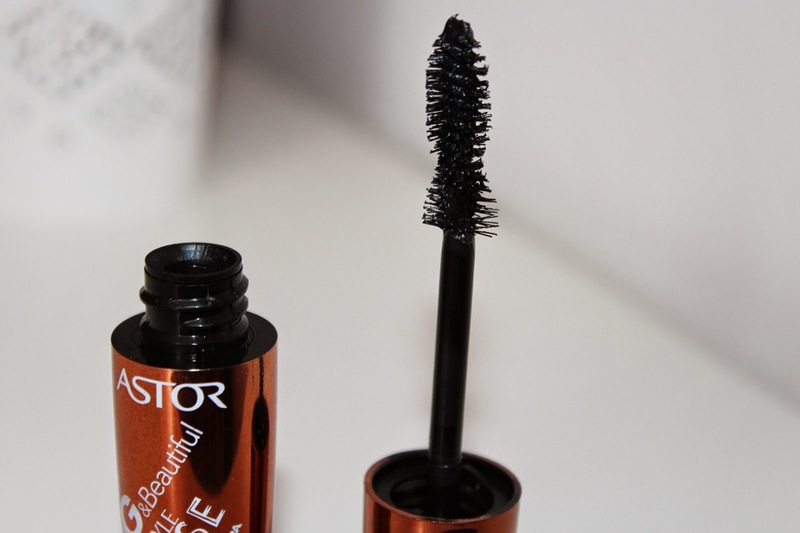 The Big & Beauitful Style Muse Mascara has a weirdly shaped and twisted wand which I thought would make the application tricky. It does take some practice to not get it everywhere but I actually really like it. 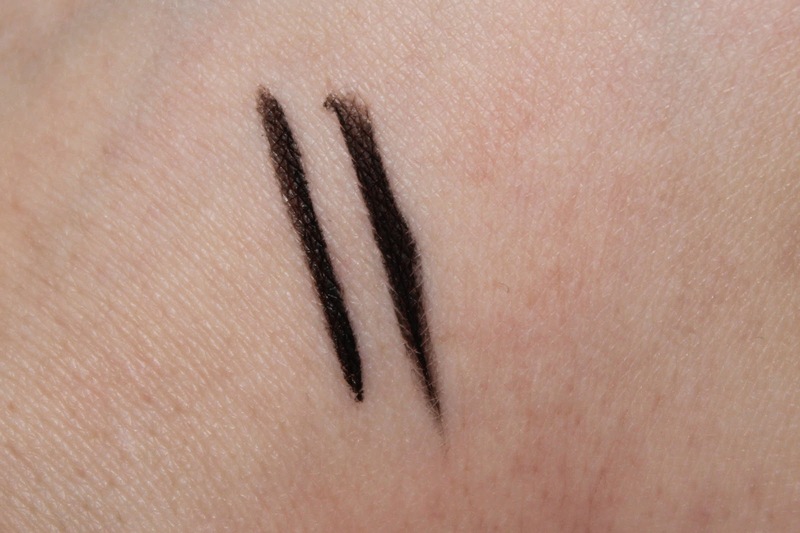 It has a great formular, doesn't clump the lashes together plus it's super black. 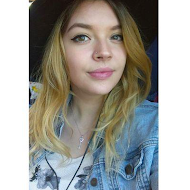 I also like that it makes my lashes look that bit longer! So if you're thinking about purchasing either one of these products, I'd say definitely go for the mascara. And let me know if you do! 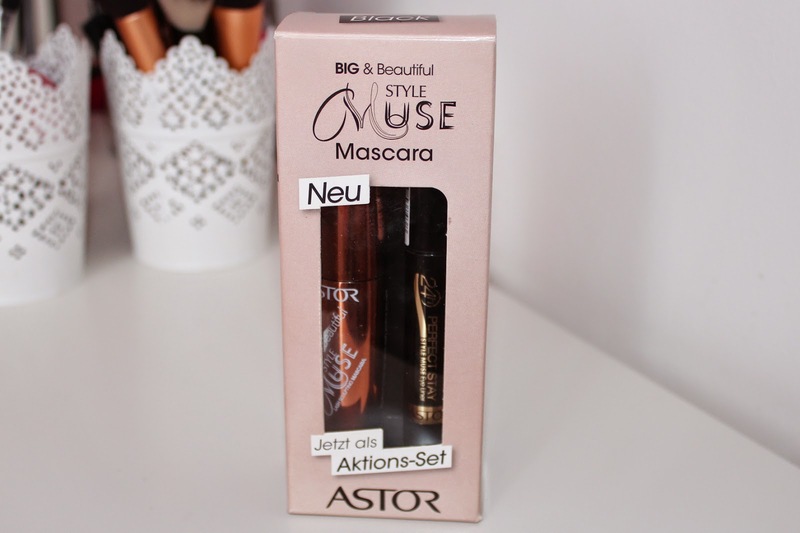 Have you ever tried products from Astor? If so what would you recommend I try?